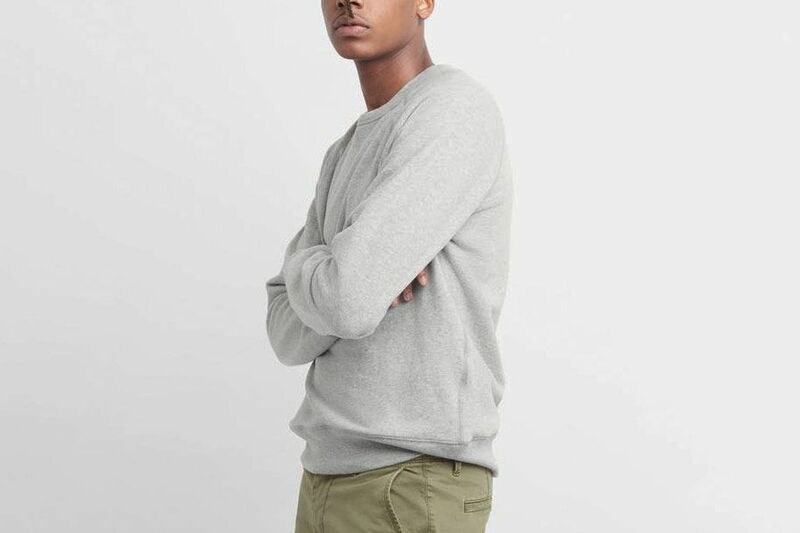 What Are the Best Boxer Briefs for Men? 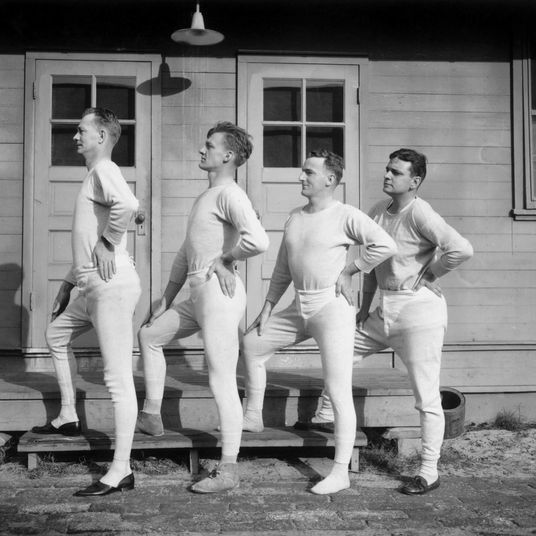 What Are the Best Boxer Briefs for Men? 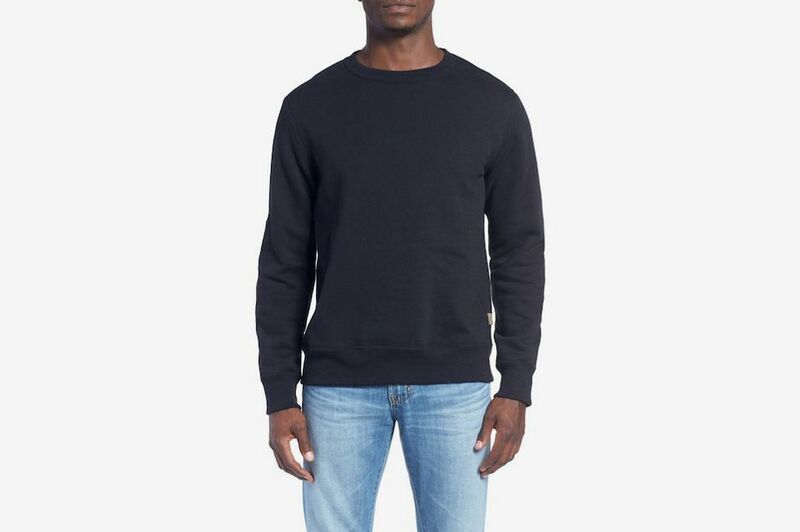 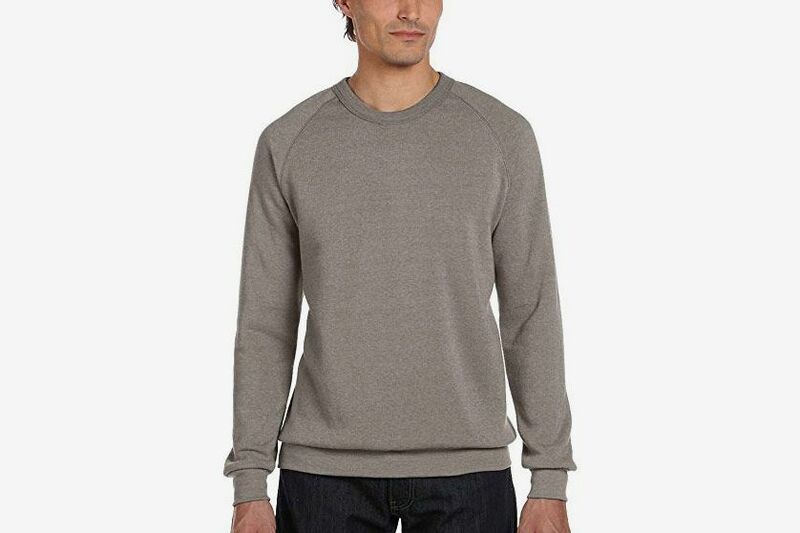 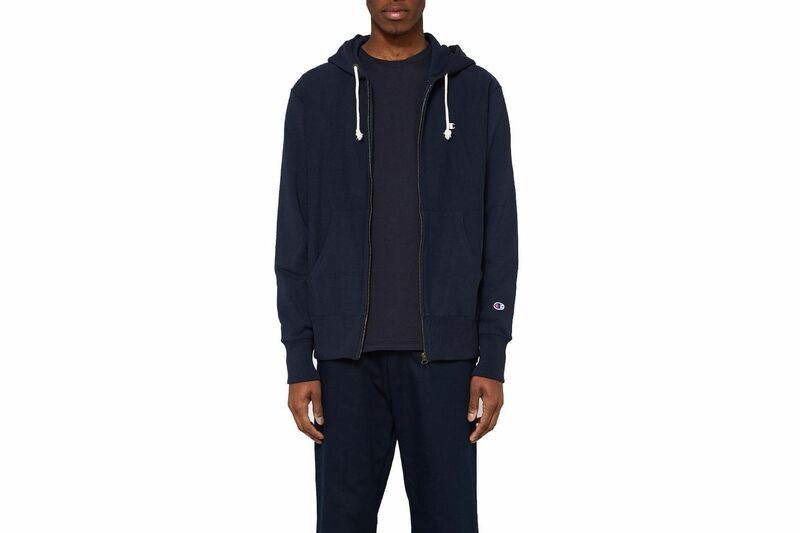 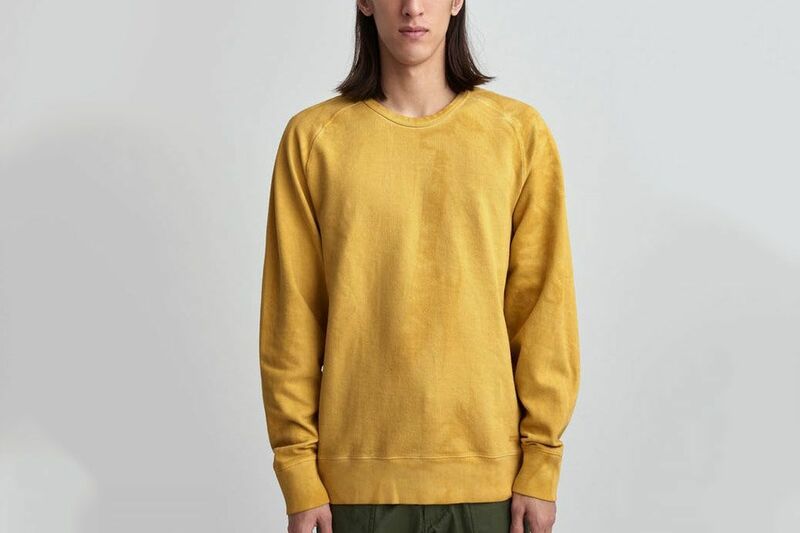 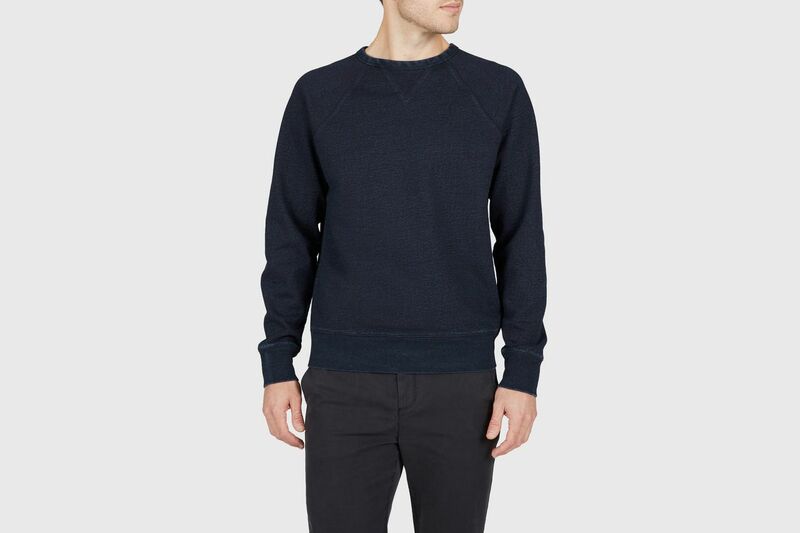 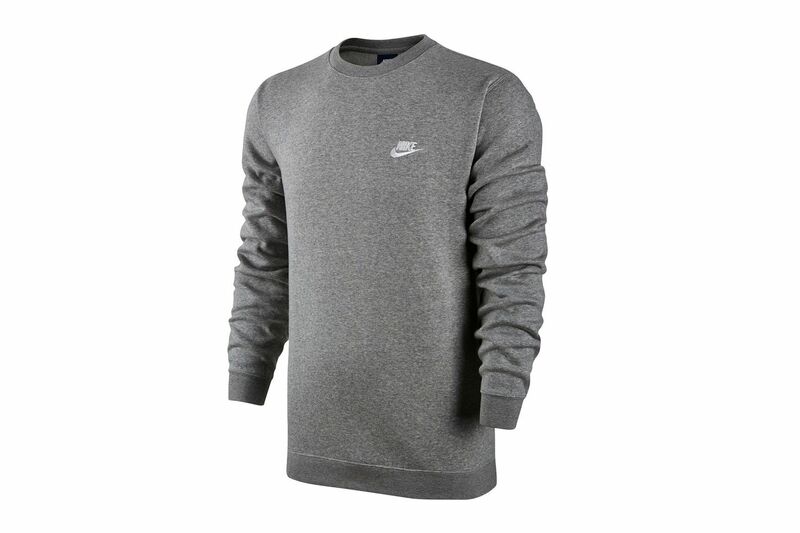 What’s the Best Men’s Crewneck Sweatshirt? 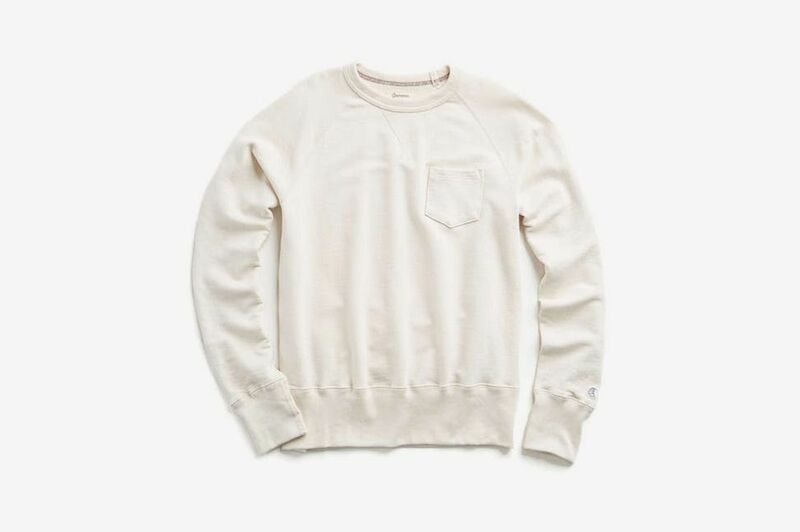 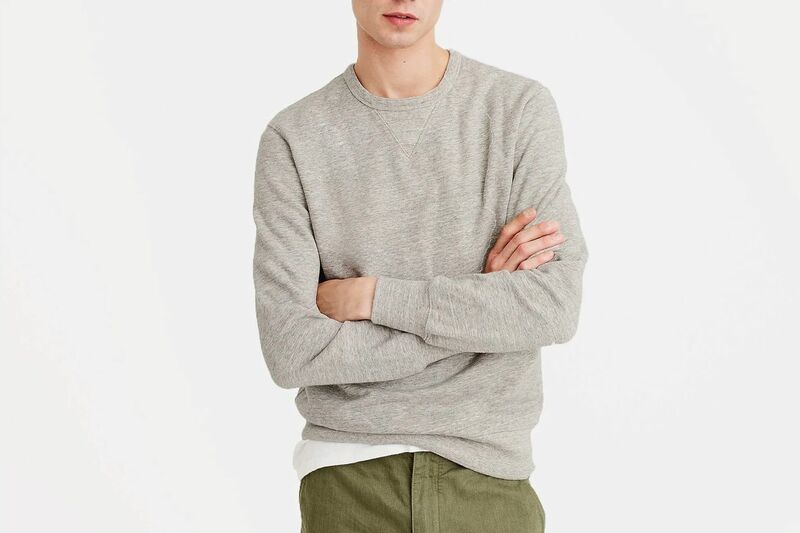 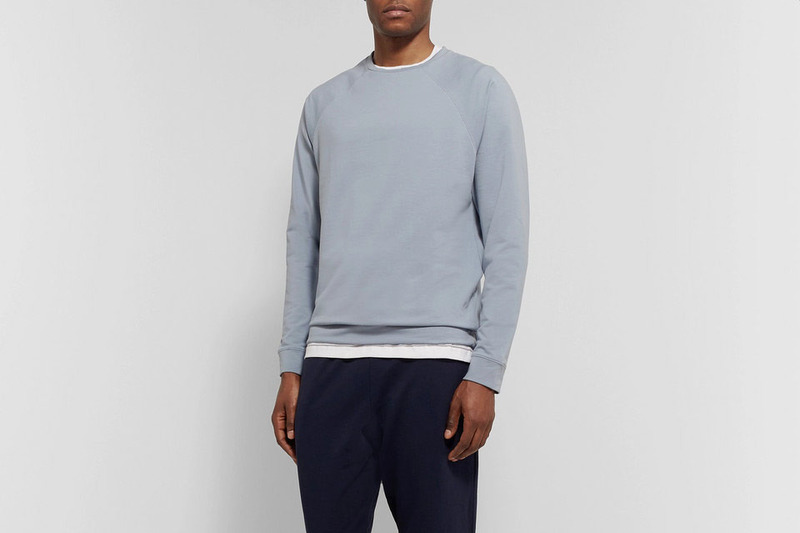 A sweatshirt may have the reputation for being something you work out in — it does have the word sweat in its name — but there are plenty of crewneck terry sweatshirts that are sharp enough to wear to dinner or even the office (especially when paired with a white oxford). 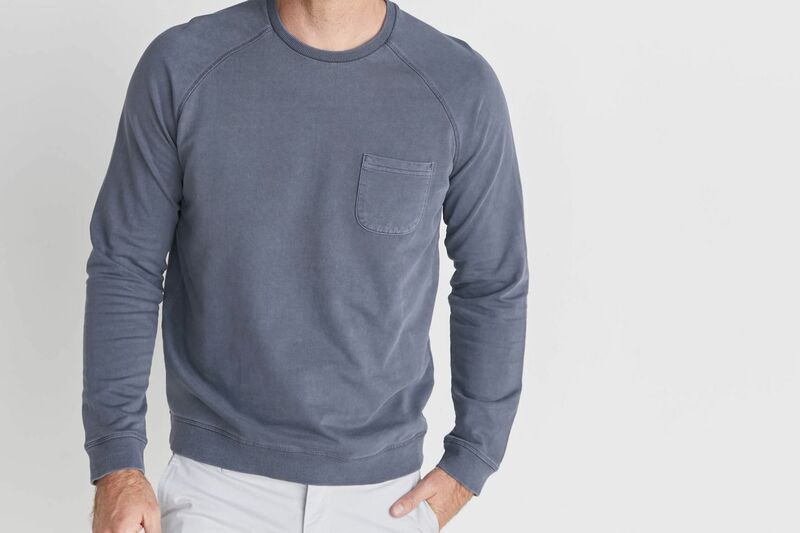 To find the best sweatshirts for any kind of guy, we talked to various sweatshirt wearers and found a slew of options, from affordable to luxury, and ones you’d wear on the weekend or even (yes) to the gym. 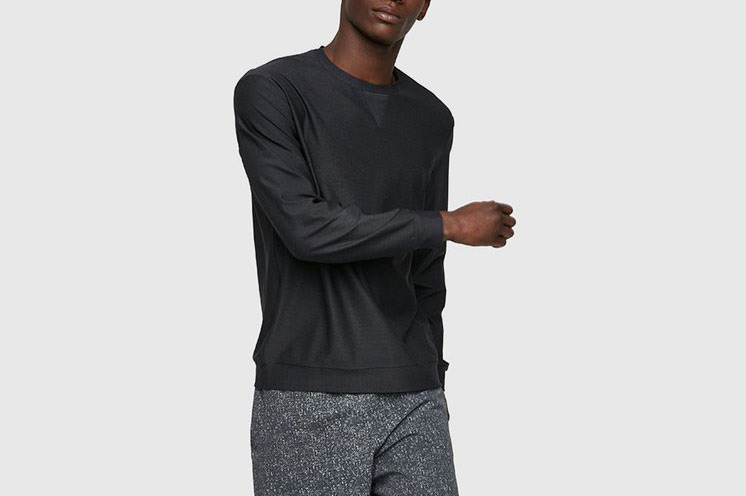 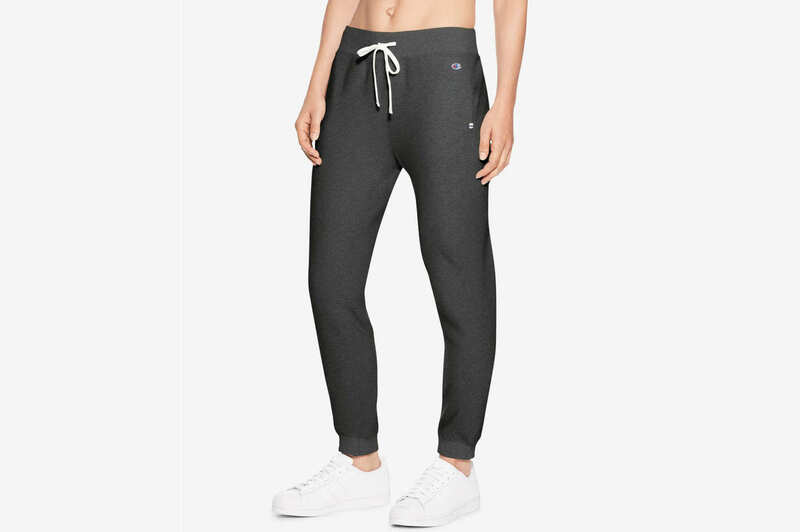 What Are the Best Gym Shorts for Men? 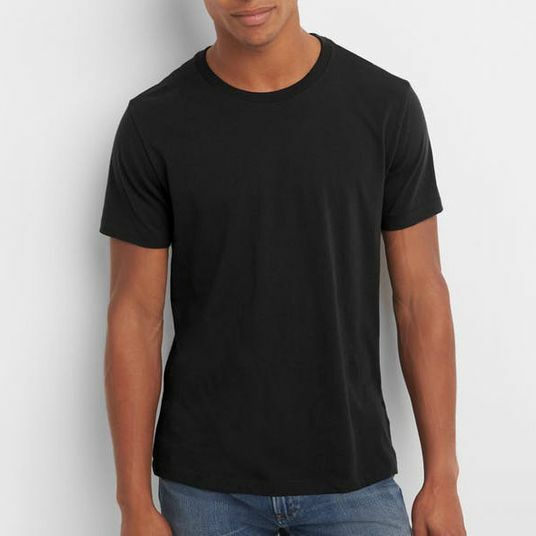 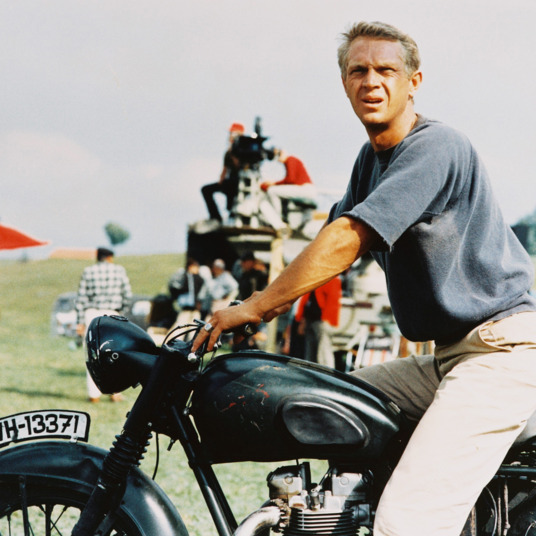 What’s the Best Black T-shirt for Men? 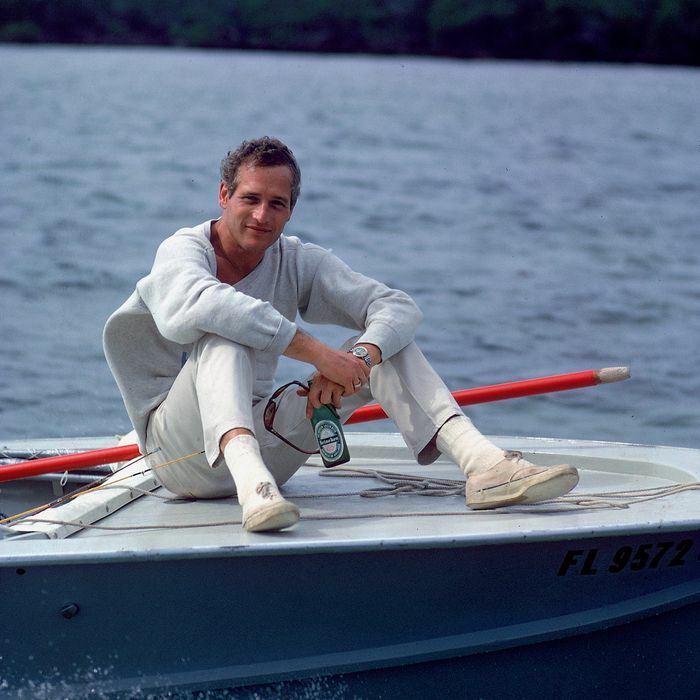 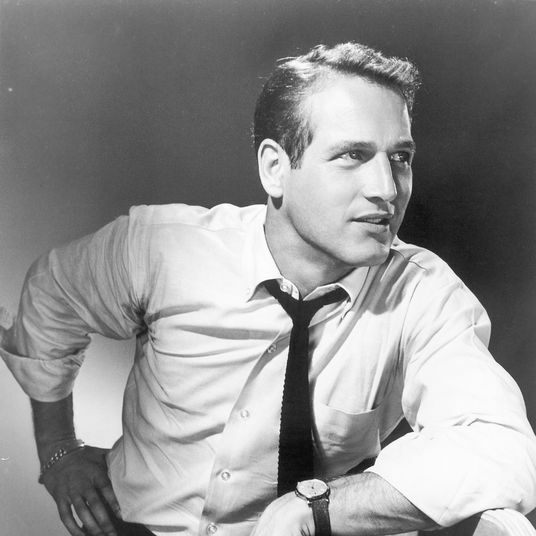 What’s the Best White Button-down for Men? 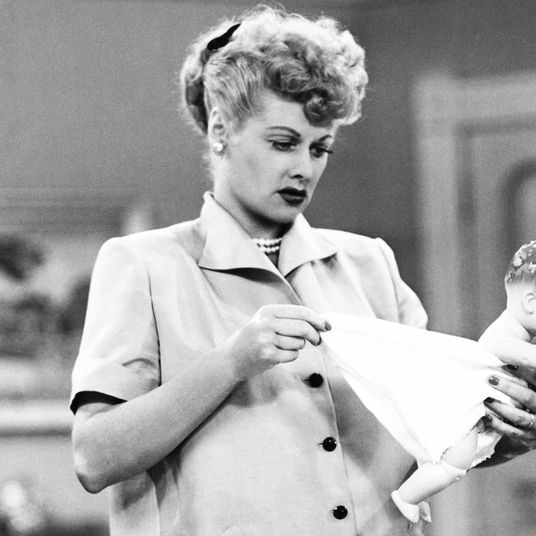 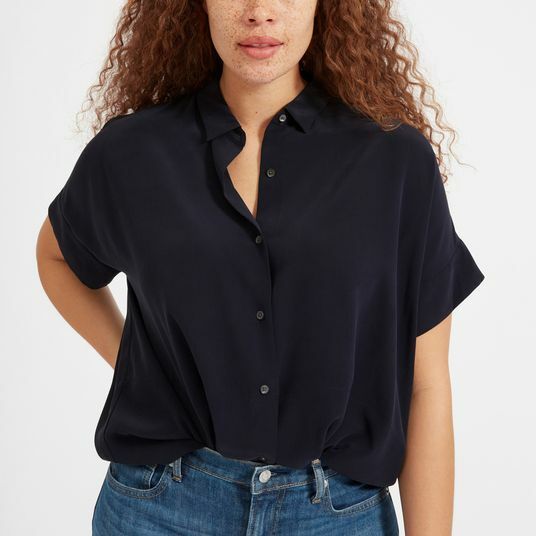 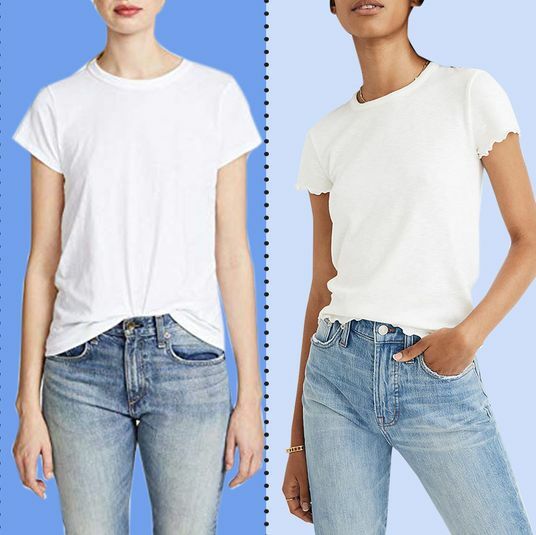 What’s the Best White T-shirt for Women?